In our experience, experience is everything. When you hire our team of more than 75 marketing professionals, you’re getting a lot more than a full-service agency. You’re getting access to over three decades of success in the marketing of energy solutions. We create and execute marketing strategy through personalized, data-driven campaigns that amplify your brand and deliver results. Whether the audience is a large manufacturer, a business owner or homeowner, your customer's experience and satisfaction is our top priority. What's in the Box? Results! The award-winning "What's in the Box?" campaign we produced on behalf of Nicor Gas resulted in a 102 percent increase in program participation. To make a potentially dry topic compelling, we created a suite of digital resources to give customers every reason to get to know their furnaces for the first time. 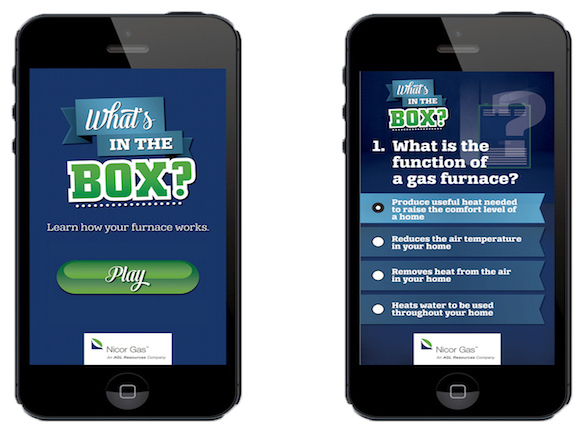 The online quiz we built not only further educated customers on the importance of furnace efficiency, it also provided Nicor Gas with valuable customer data it could use to bolster future campaigns and initiatives. A utility provider in the Northeastern United States came to CLEAResult with a desire to increase online home energy assessments across their customer base. Our dynamically optimized campaign homed in on the specific characteristics of past customers based on real-time behavior. 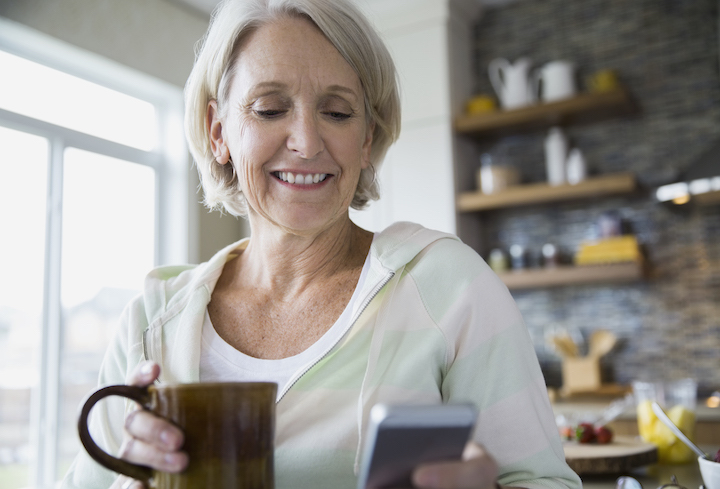 We developed a suite of digital banners and social media ads targeting qualified individuals who shared demographics with customers who had already completed an online assessment. Doing so enabled us to decrease the cost per acquisition by more than 200 percent in a span of two months and resulted in 544 customers completing online assessments. 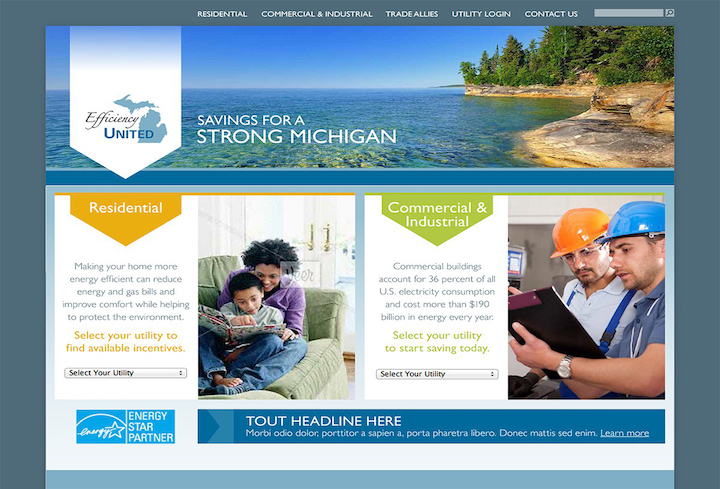 Efficiency UNITED is a group of 16 energy providers in Michigan with one common goal: providing valuable energy savings to residential, small business and large commercial customers. To increase awareness and drive participation for their programs, CLEAResult proposed a total brand refresh. We gave their website a whole new look, inviting increased engagement. We also created an entirely new toolkit, giving trade allies and contractors better access to resources. Since refreshing Efficiency UNITED’s brand, we’ve achieved program goals every year.